Whether you are planning to BUY, SELL or INVEST in real estate: or you are just looking for some FREE EDUCATION: or you want to review CALGARY LISTINGS : or learn about the CALGARY AREA we hope you will find this website offers you the tools and information you need to find exactly what you are looking for. Glen and his team look forward to helping you achieve your personal real estate goals today. We also hope we can work with you and your family long into the future helping you maximize your financial wealth using real estate as an investment tool. 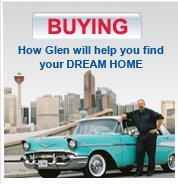 Whether its your first home or your 20th Investment property GLEN can help. Glen has more than 30 years Sales and Marketing Experience; we would love to share our knowledge with you so PLEASE ASK ! Learn how we can help you SELL YOUR HOME for top Dollar. 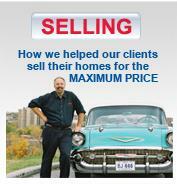 REQUEST A HOME SELLERS PACKAGE: Educate yourself with our Free (+75 Page) Home Sellers Package. Review the contracts & learn home selling process. BUYING A HOME to learn all of the ins and outs of purchasing a home in Calgary. REQUEST A HOME BUYERS PACKAGE: Educate yourself with our Free (+75 Page) Home Buyers Package. Review the contracts & learn home buying process. 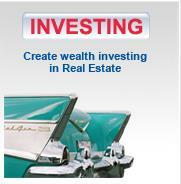 www.InvestmentRealEstateCalgary.com : View our detailed Calgary Real Estate Investment Site for Investment Education, Listings and much much more. E-MAIL ME NEW LISTINGS DAILY: Configure your own search to receive active and sold listings e-mailed to you at your convenience. 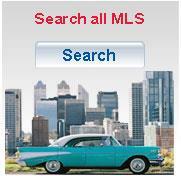 Are you looking to do some Detailed Research on Real Estate in the Calgary area? Wondering what your home is worth? 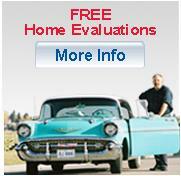 Request an Evaluation at the click of a button! MOVING SOON, We will come out to your home and provide you an exact FREE CMA (Comparative Market Analysis) of your home. HOME EVALUATION Request an evaluation of your home. Glen Godlonton has a number other very experienced associates and staff that work closely with him. Deven Folkins works with Glen and he is also a licensed Realtors at our Re/Max Realty Professionals office. Having two Realtors working for you, means that you always have access to a professional. Deven, and Glen both operate out of our main Re/Max Realty Professionals office on 1A Street S.W., just East of Chinook Centre. This office is fully staffed with our team of professional assistants and the latest in computer and internet technology. 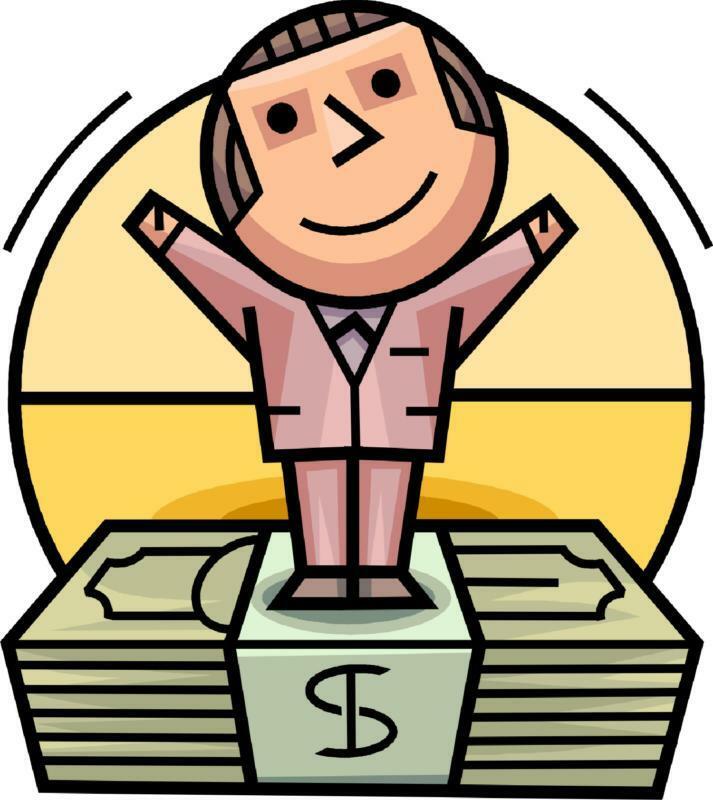 We also have access to in house Lawyer, Mortgage Brokers , and a full Insurance agency. Janine is our main assistant that looks after client liaison for the team. 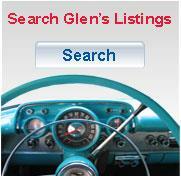 When Glen is out of town or taking a family day off Deven is the main Realtor contact for his clients. The team as a whole is very experienced is Glen has 11 years, Deven has 17 years experience working as Realtors here in Calgary. We look forward to helping you with all of your real estate requirements! For more details on our team please click Meet the Team.